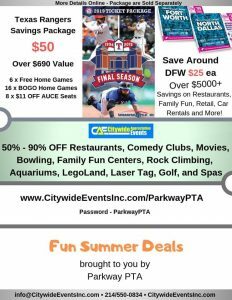 Posted in Uncategorized	| Tagged WhatsNew	| Comments Off on What’s New in PTA? At the April 25 General Meeting, nominations will also be taken from the floor, and elections will be held. 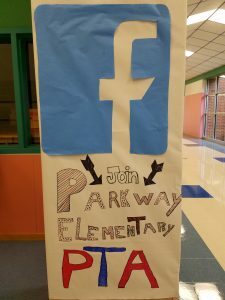 To inquire about committee chair positions for 2019-2020, email president@parkwaypta.com.